Hi everyone! Sorry for being MIA the last few days... I've been smacked in the face by my allergies and have spent most of my time sneezing in bed. But with the rain falling here in Jersey, I finally am back to normal. At least for a little while. But the good news this week, aside from the 500 'Likes' giveaway for the ENTIRE Zoya Beach & Surf Collection, is that my B3G3 shipment from Zoya came in! If you like me on Facebook, which you totally should go ahead and do, you know that I went back and forth on my three free shades until time was almost out. And finally, I landed on Sarah, a shade that had piqued my curiosity for the better part of two years, but never found its way to the top of my wishlist. So was it worth caving on? First of all, as soon as I applied the first coat, I was smitten. It literally looks like I painted molten rubies on my nails. I received so many compliments on this shade in every single class. It was like I was a walking Zoya ad for the last three days. 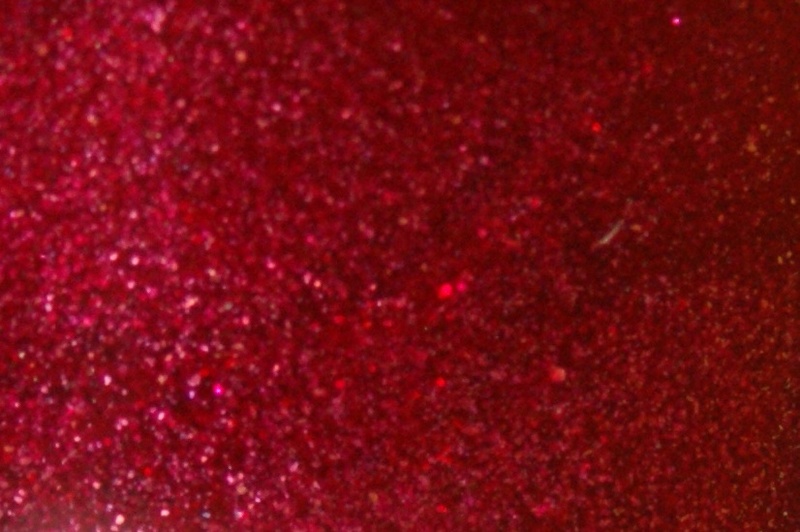 The above was with two coats and a topper of Seche Vite (Yes, my mom replaced the bottle she broke with a new one and not a moment too soon), but as a berry metallic shimmer, Sarah is pretty shiny on her own. Wowza. Dying. I do not regret snagging this polish for a second. Sarah is available for $8.00 at Zoya.com and at your local Ulta store. While not all Ulta stores carry a wide selection of Zoya polishes, like the one near my school, Sarah is one of the staple shades at the smaller locations! So what do you think of Sarah, ladies? Do you already own her? Or will she make your wishlist next go-around? I think Sara is a mud have & u have convinced me that I need her! So glad I helped be your bad shopping conscience! LOL. It took me a while to take the plunge, but Sarah is currently my favorite Zoya of the moment. There's something just so bright and rich about her, all at the same time. I have a question about Zoya, are they any good? I am in need of a Neon Orange polish since I recently bought a shirt with Neon Orange in it and I love Neon colors and want to find a right nail polish, thank you. 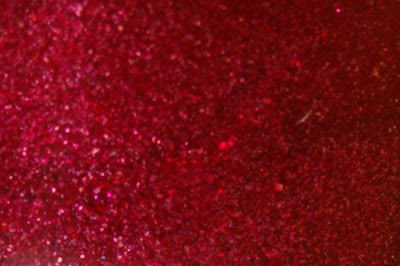 I found Zoya on a fluke a few years ago and I have to say that I can't compare any of the other polish companies to them. Zoya is THAT good. They are animal cruelty-free, vegan-friendly, and 3-free. PLUS, they come out with a lot of shades that are just SO original. 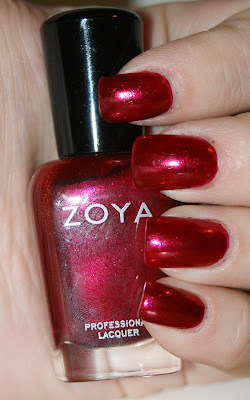 I've never had an issue with the application of any Zoya, either. If you want to, email me a picture of the shirt and I'll be happy to help you find a matching Zoya! (PrincessPolishBlog@gmail.com) There are SO many to choose from, you have no idea!